Voilà! 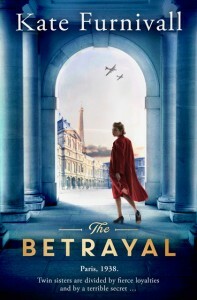 Here is the stunning cover created by the brilliant Simon & Schuster design team for my new book THE BETRAYAL. So great excitement Chez Furnivall. It is a very moody and atmospheric Paris 1938 – the story of twin sisters divided by a terrible secret. 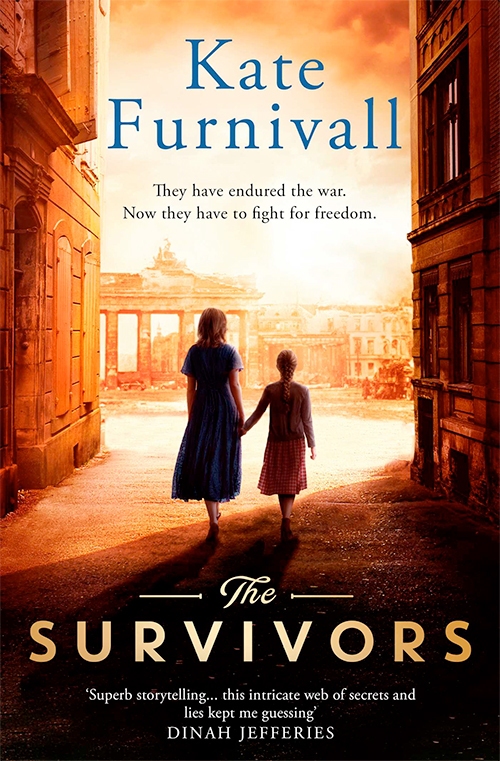 Immerse yourself in a tale of love, danger, courage and betrayal. Published on November 2nd 2017.